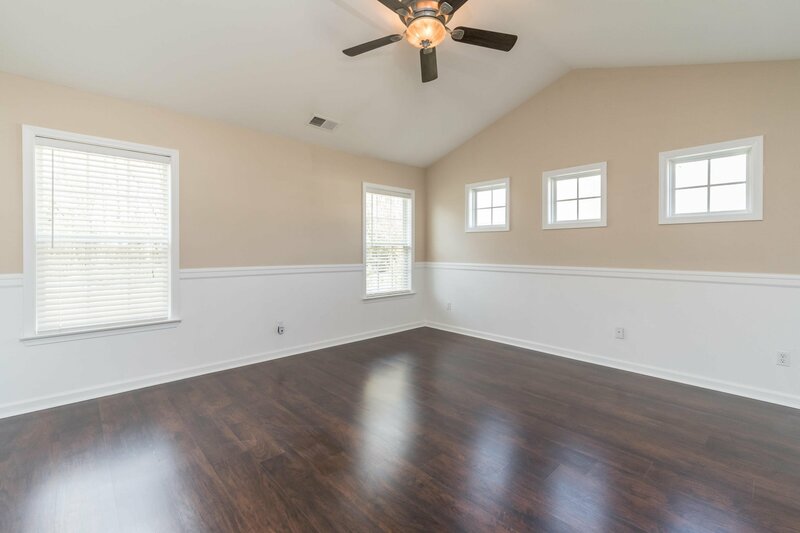 7414 Painted Bunting Way is a charming one- story RENOVATED home located on one of the largest lots in Tanner Plantation. 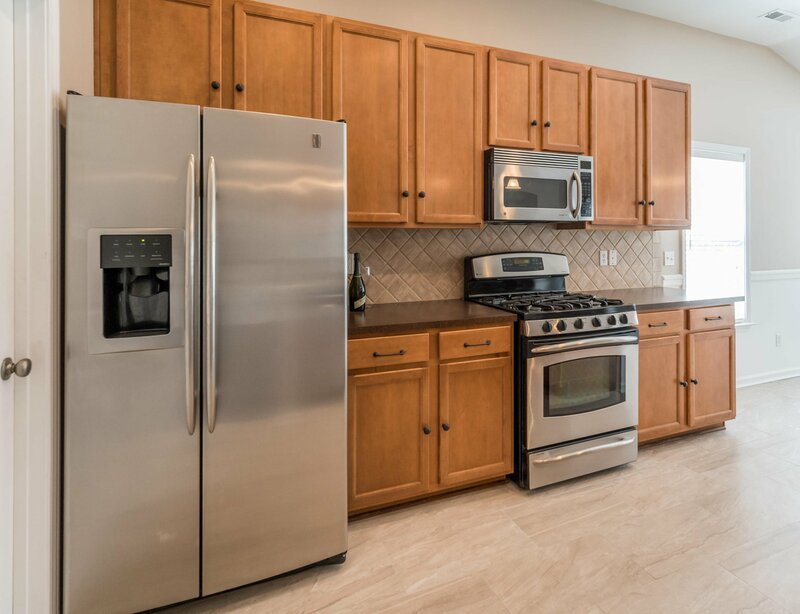 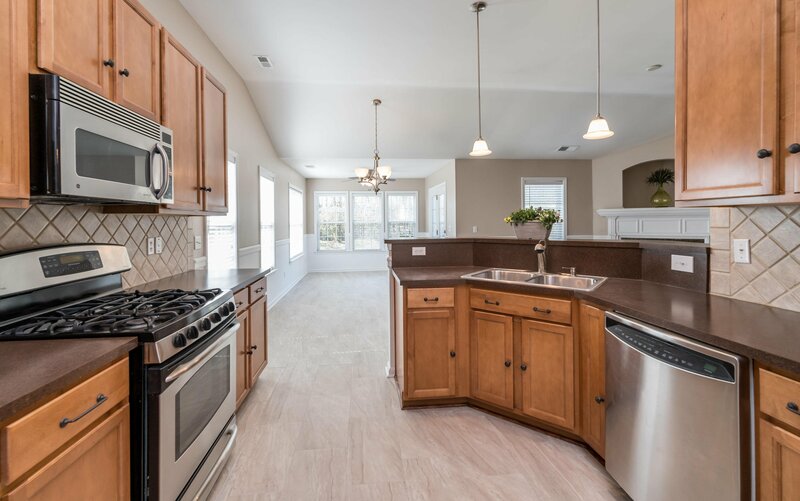 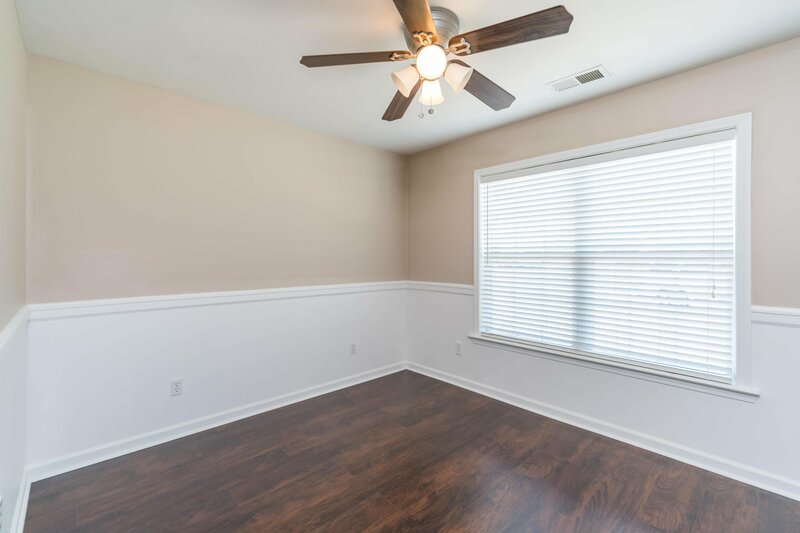 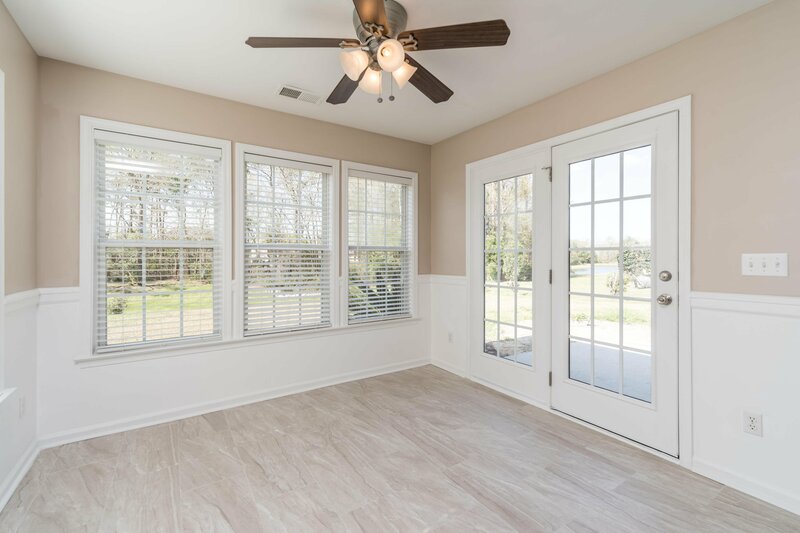 This beauty shows like brand new construction as the owner renovated with all new flooring, paint, lighting/fans, architectural moldings and fireplace mantle, solid maple closet shelving, new bathroom vanities and faucets, 20 Azalea bushes, and more! 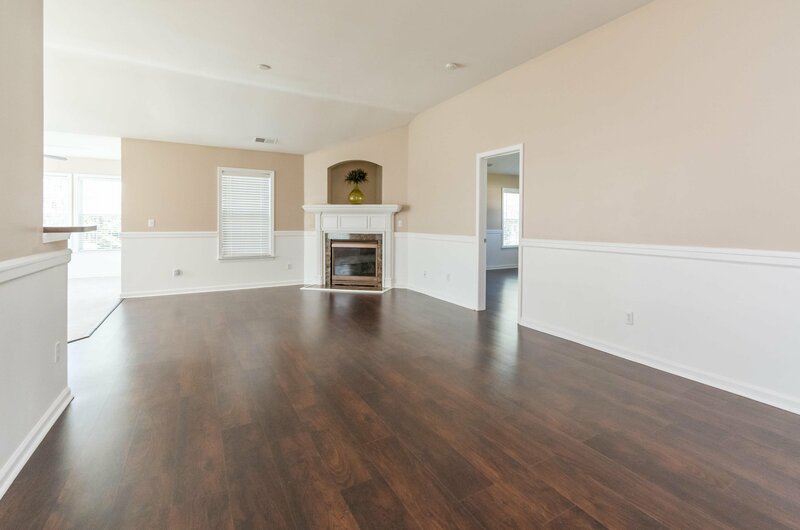 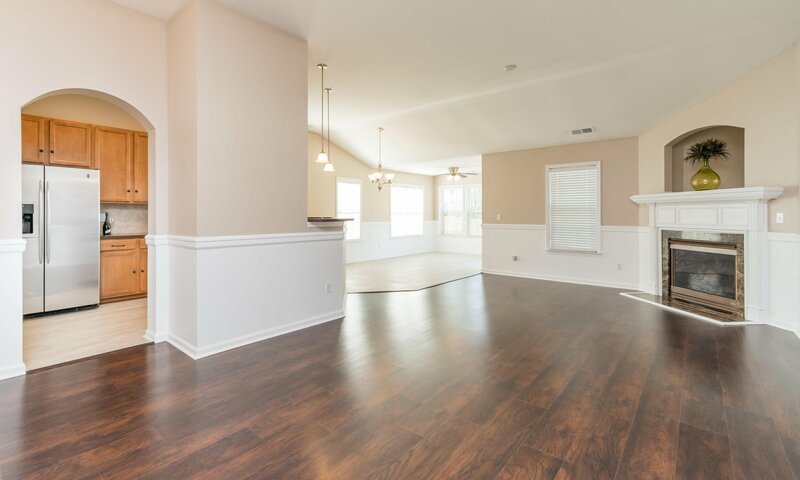 Beautiful open floor plan with large family room, gas fireplace and mantle, and plenty of natural light. 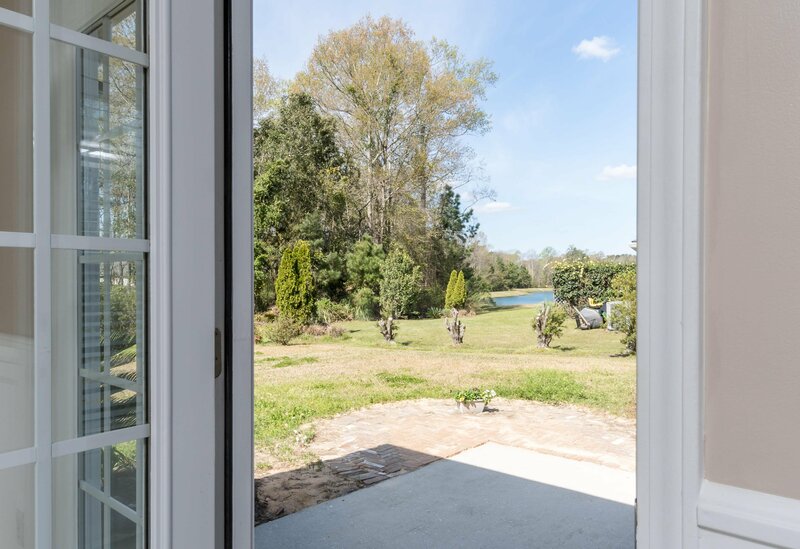 Dining room, kitchen with huge pantry, and breakfast area that opens to a large, private backyard with pond view. 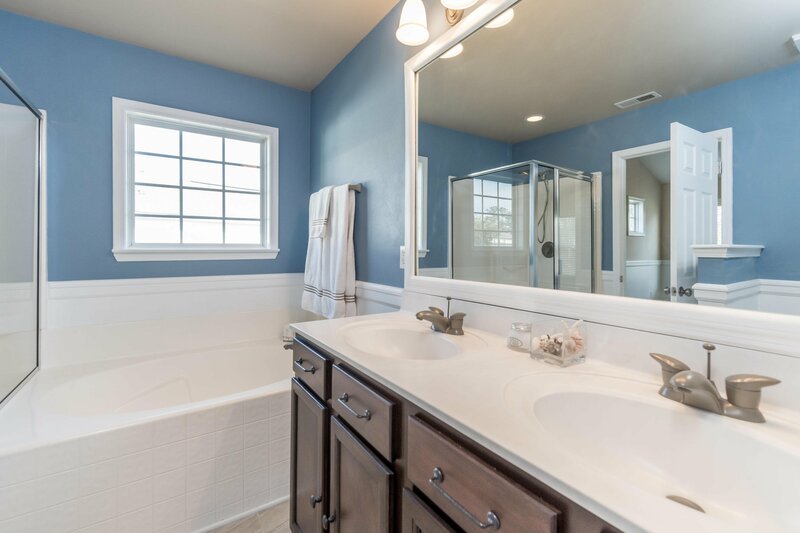 Master down with lovely transom windows and bathroom with shower, tub and dual sinks. 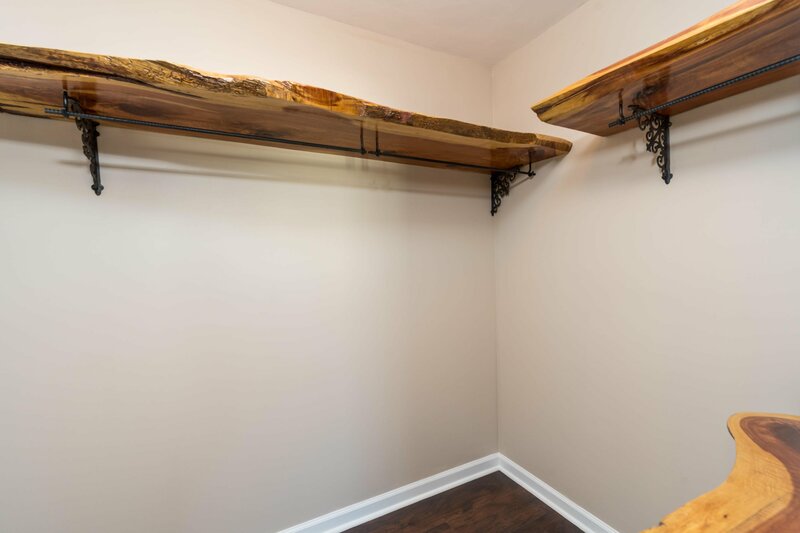 Laundry room also functions as a mud room off of the 2- car garage. 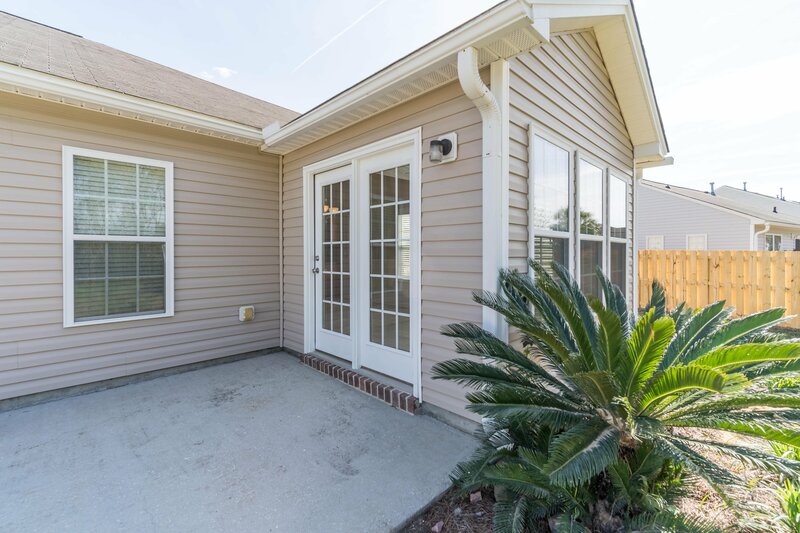 According to the owners this was an "X" flood zone when purchased, so no flood insurance was required. 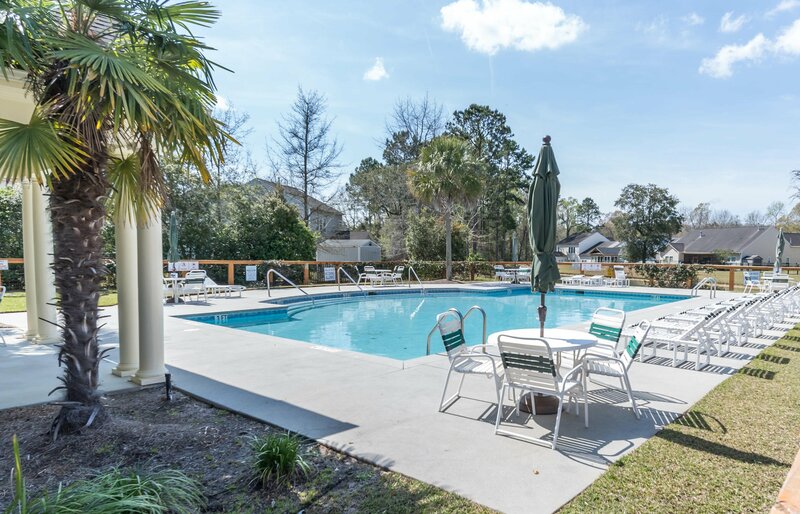 Area schools have been recognized as National Blue- Ribbon schools and have also won Palmetto Gold Awards for student achievement. 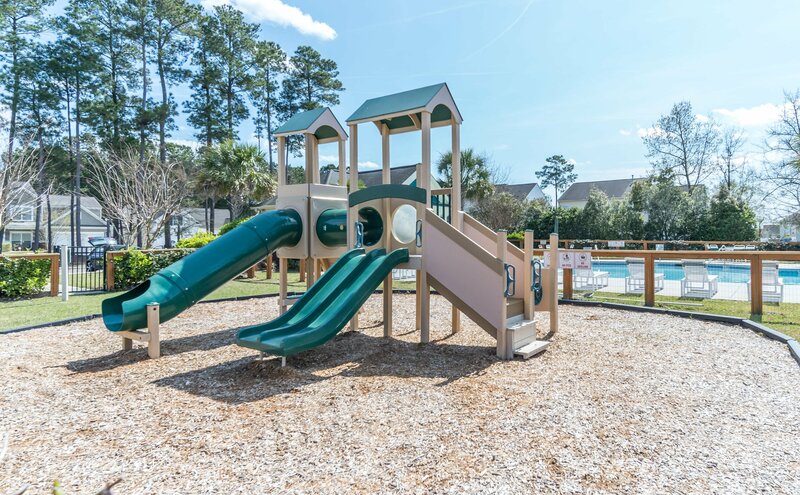 Annual HOA fee includes a neighborhood clubhouse, pool, walking/jogging paths and a playpark. 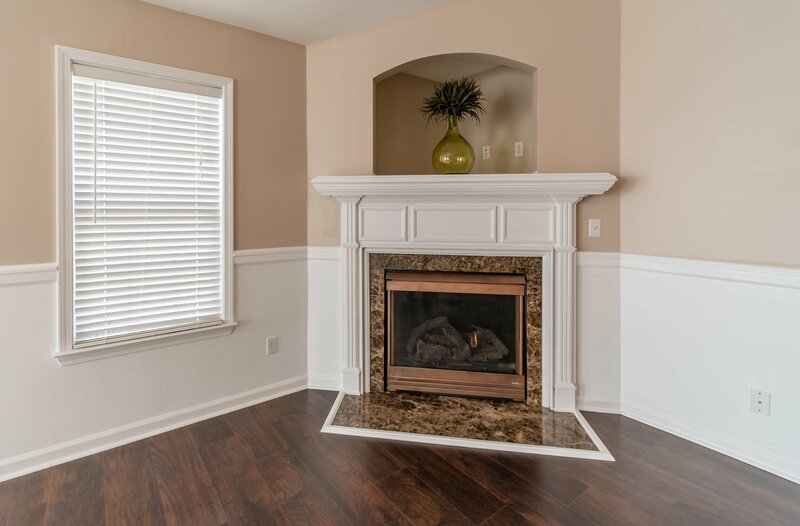 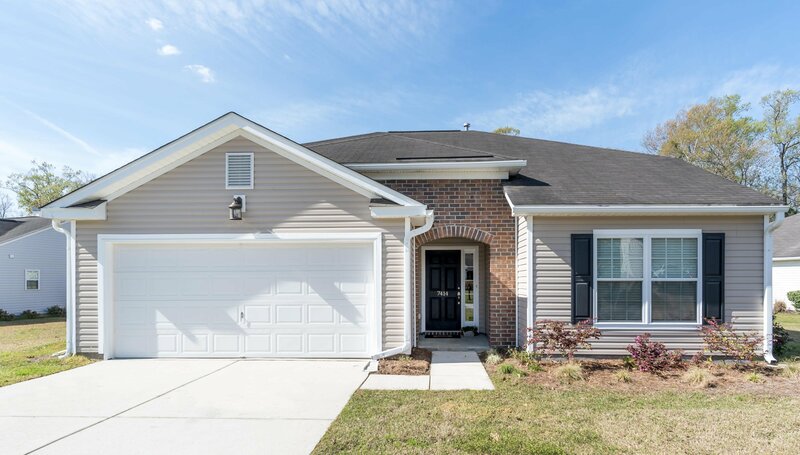 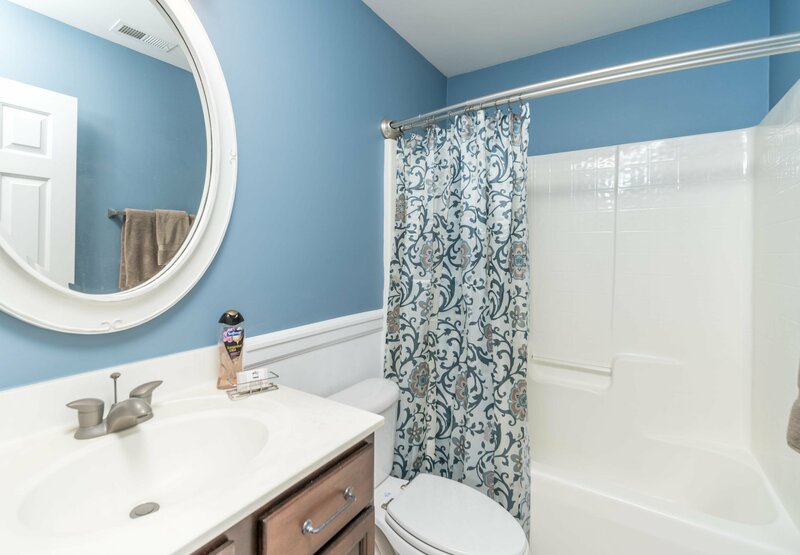 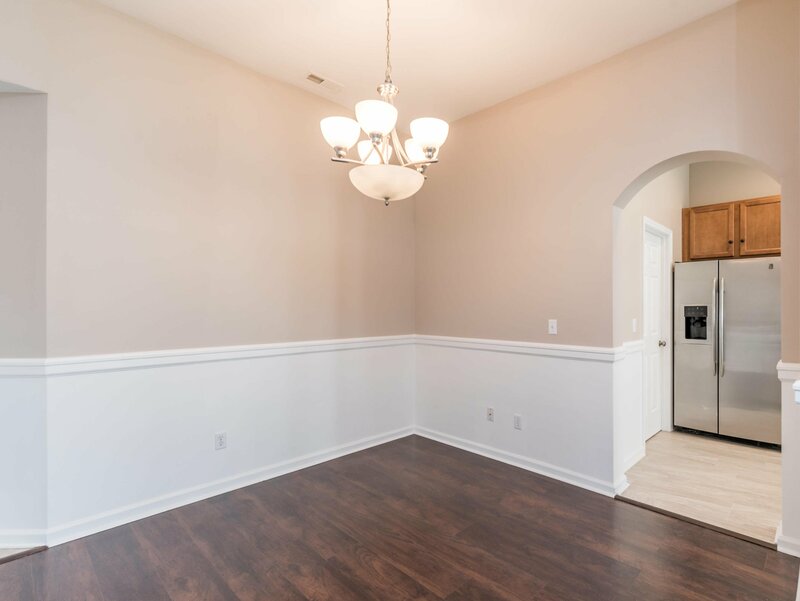 Tanner Plantation is conveniently located to I-26, I-526, downtown, beaches, shopping, restaurants, Joint Base Charleston, Boeing, SPAWAR, medical centers, hospitals and schools. 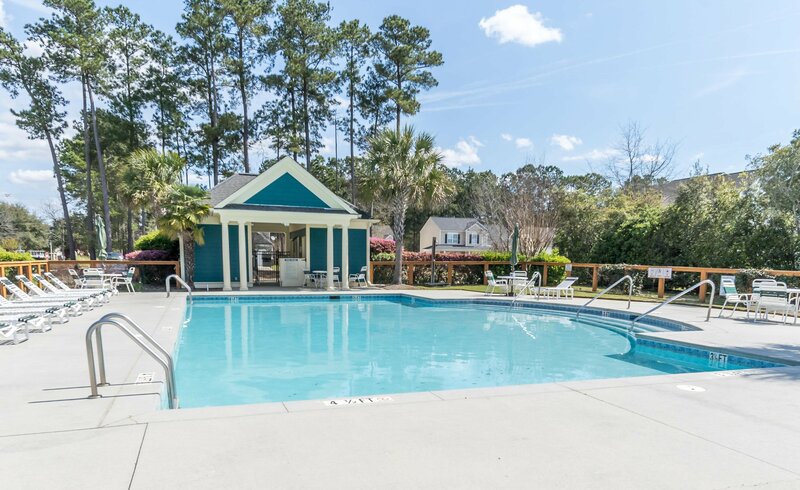 Grocery store, local eateries, retail services and boutiques, and fitness center all located within Tanner Plantation. 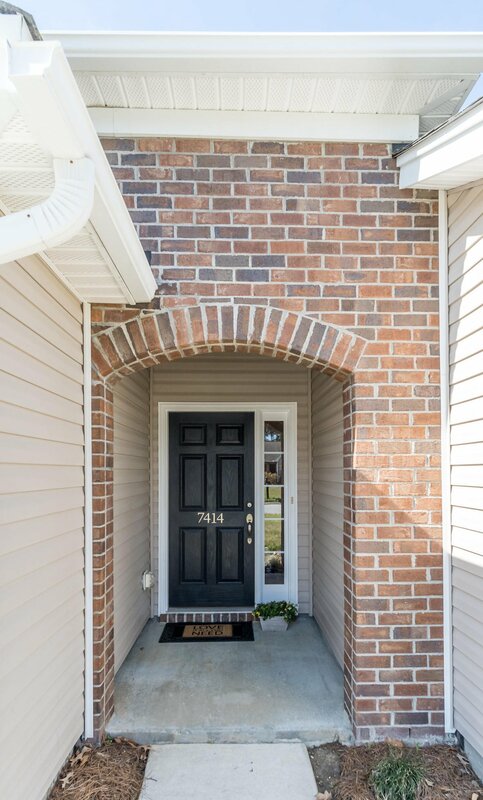 Call this your home today!